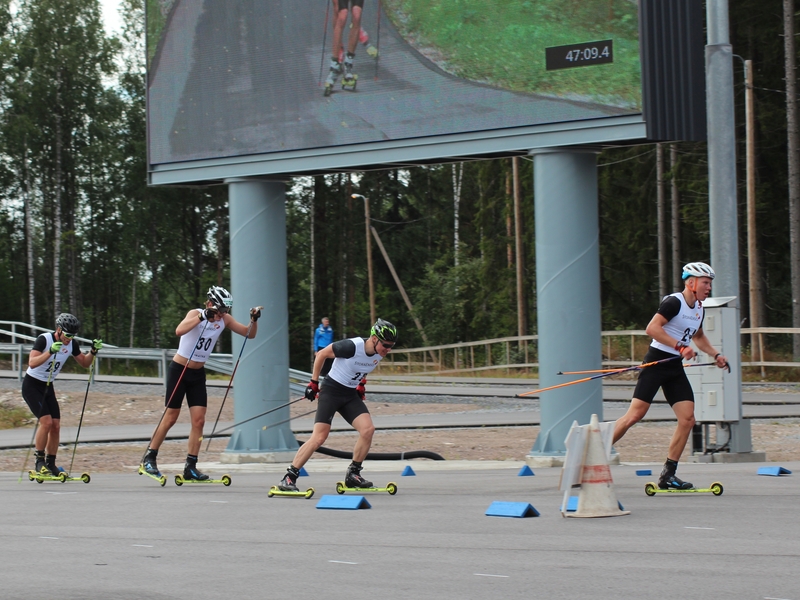 Less than 20km from the Russian border lies one of the best Finnish roller skiing and biathlon tracks, Ukonniemi Stadium. 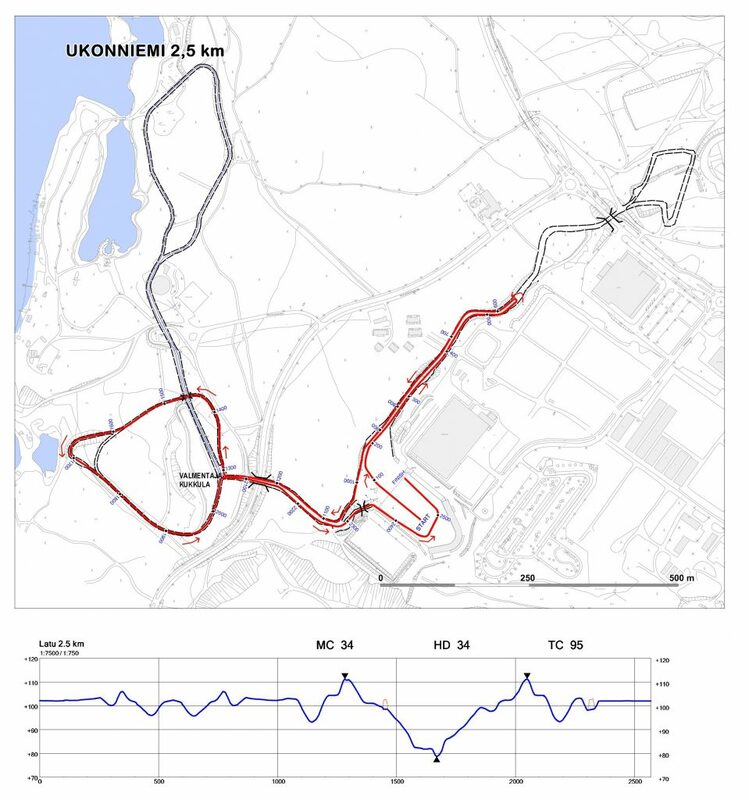 The track offers a 3,3 km long, 1st class skiing roller skiing and biathlon training and competition environment. For those who come from further away, in the near vicinity lies the Imatra Spa and also the Imatra Camping site with good services is nearby. 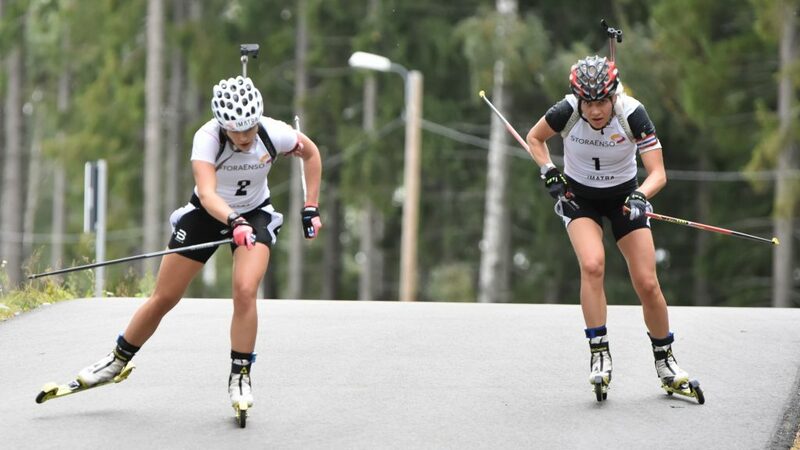 The roller ski track was built so recent as 2015, so the surface of the track and the surroundings are in excellent shape, and the ascents and descents of the track have been carefully crafted to be FIS compliant. 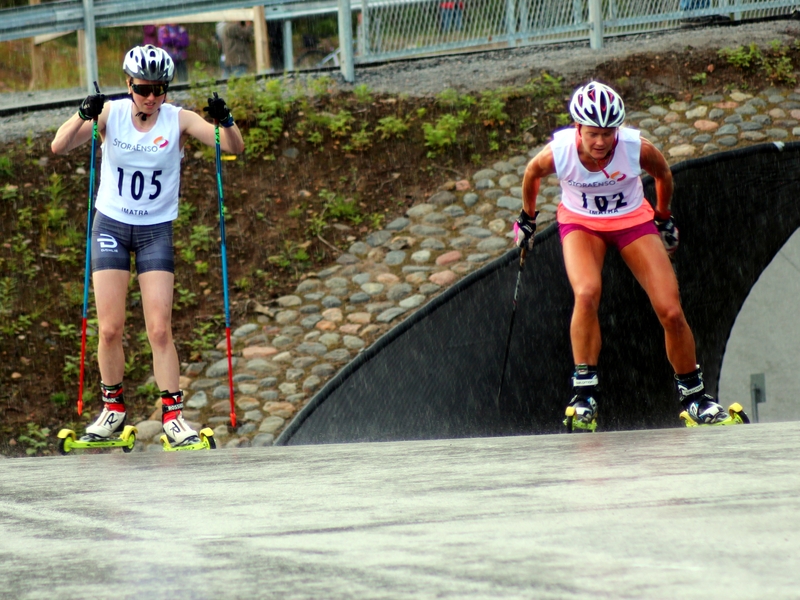 The stadium and roller ski track offer excellent services for arranging competitions both in roller skiing and biathlon. Apart from the track being FIS compliant, the timing system offers extensive performance statistics, and diverse measurement and registration systems.